One of the questions we are often asked is "which laminator is best for a teacher?" 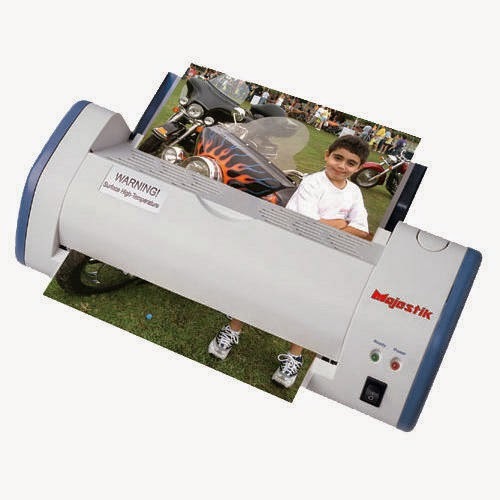 A laminating machine is certainly an asset to the classroom and can provide many functions, so that is a legitimate question. 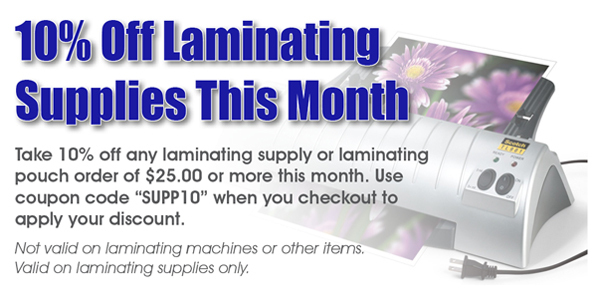 Overall a laminating machine is great benefit to have in the classroom. Many schools don't offer one to their teachers, or have strict guidelines on the use of the front office's machine. But, a smaller hot pouch laminating machine can be purchased by a teacher for an affordable price and will give them many years of use. Teachers like to laminate many things in the classroom to protect them from dirty hands and lots of use. Laminated items tend to hold up much better than an unprotected piece of paper, making them easier to carry over from year to year, rather than having to recreate items at the beginning of each school year. Flash cards, task cards, reference sheets and charts, and even classroom decorations can be laminated to keep them in good condition for years of multiple use. 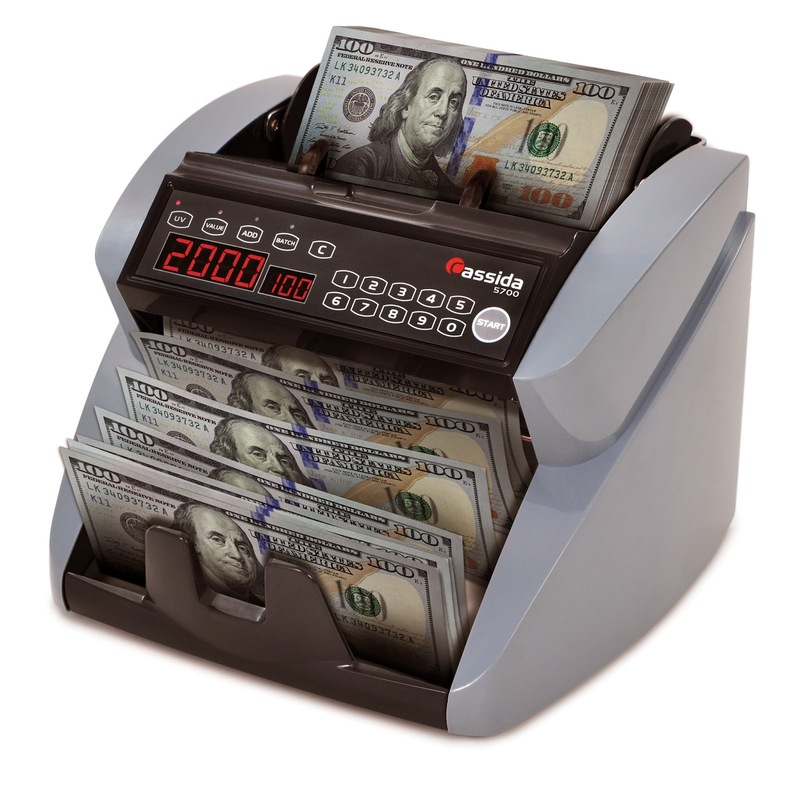 Cassida USA has announced the release of their new Cassida 5570 Professional Money Counter, and it features some pretty nifty new perks for those that much deal with, and count, large amounts of cash. The Cassida 5700 Professional Bill Counter incorporates the industry’s first bill turner design, combining the ergonomics of a top loading bill counter with the economical design of a back loader. Now you can load money quickly and easily and then count at speeds up to 1,300 bills per minute. No more paying for a more expensive top loader, when this features is now built into a more economical money counter. The 5700’s innovative bill flippers push bills directly into the hopper, eliminating the need for bills to be manually flipped, which is an industry first. Counting begins automatically when bills are placed on the hopper platform, similar to a top load counter. A large LED screen showcases the number of bills counted, as well as denominations and total count values, when using the available ValuCount™ feature. Even in the age of online global business, people still use business cards as a leave behind when meeting with new customers and clients. Business cards offer a convenient size for filing away in a wallet or rolodex (for those that are still using these dinosaurs), to keep needed information on hand about people that they meet. Traditionally business calling cards included phone numbers, addresses and the name of the company the person you met worked for. Now, with the internet being used so much in business, these handy calling cards also tend to include things such as email addresses, websites, and even Facebook, Twitter and LinkedIn account addresses. Some people don't have a need for a lot of business cards, so they will design and print their own business cards using perforated business card paper, with their computer and inkjet or laser printer. While some of these papers are plain, and come in different colors, others have preprinted designs and allow you to drop in your personalized information, for a beautiful card without the cost of professional printing. Other people have a need for business cards in bulk and rely on traditional printing to get them produced. 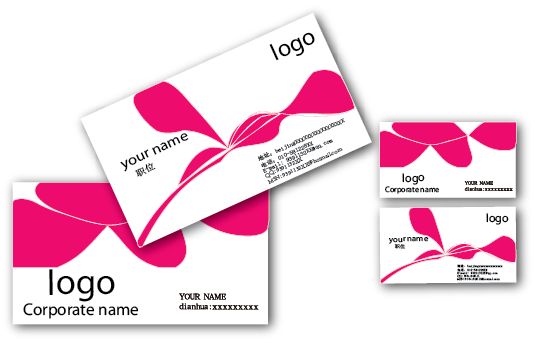 With business card printing there are several different types of printing available. Even in the age of the internet and web based marketing, many businesses still rely on print shops for the basics – letterhead, business envelopes, business cards and promotional products. But, in the age of the internet, you no longer have to schlep halfway across town to visit a dirty, smelly print shop to order your marketing materials, promotional products, and business printing. Your Office Stop is proud to announce the re-launch of our online print shop. While we have offered online printing services since the start of our business in 2003, our new website has been updated, and new products have been added, to service the printing needs our customers have been asking for. Now printing online has never been easier! Our new online printing site allows you to either design your printed items from our web-based design interface, or upload completed designs in .TIFF, .BMP, .EPS, and for color printing, .JPF file formats. Why Buy Refurbished Office Equipment? Buying factory refurbished equipment is a great way to get a bargain on an otherwise expensive item. Many companies buy their equipment exclusively as refurbished. When many people think of the term "refurbished" they think of old, used, torn apart, rebuilt equipment. However, that is not generally the case at all when it comes to electronics! Customer Return - Most major retailers have a 30-day return policy for their products and many consumers, for whatever reason, return products within that time period. These are fully functioning items, that are the same as new, but because the box has been opened they must be sold as refurbished. Most of the time, if there is nothing wrong with the product, stores will just reduce the price and resell it as an open box special. However, if there is some sort of defect present in the product, many stores have agreements to return the product to the manufacturer were it is inspected and/or repaired, and then repackaged for sale as a refurbished item. Shipping Damage - Many times, packages can get damaged in shipping, whether due to mishandling, the elements, or other factors. In most cases the product in the package may be perfectly fine, but the retailer has the option to return the damaged boxes (who wants to put a damaged on box on the shelf?) to the manufacturer for full credit. The manufacturer, then, is obligated to inspect the products and repackage them in new boxes for sale. However, they cannot be sold as new products, so they are relabeled as refurbished units. Your Office Stop has just introduced their own brand of perforated printable postcard stocks. No more fumbling with smaller size postcards that never want to feed right in your printer, and don't seem to work at all in most laser printers. Our postcard stocks are on full size 8.5" x 11" sheets of paper, for easy printer feeding, and perforate out into the size of your choice. These post cards are easy to print with a laser or inkjet printer and easy to update on the fly. 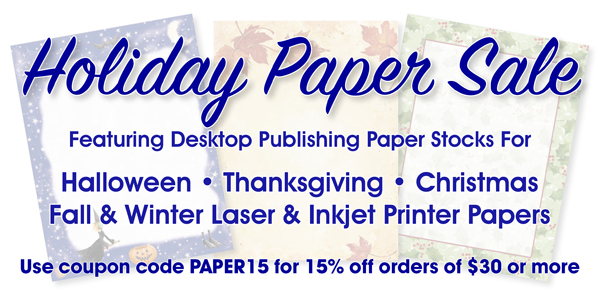 They are great for filing, reminder post cards, invitations, announcements, or flat panel greeting cards. Creating your own custom printed labels can save you time and money. Whether you need laser labels or inkjet printer labels for creating your own mailing labels for mass mailings, creating product labels, or for other marketing needs, Your Office Stop carries a large variety of labels in different colors and sizes, perfect for getting the job done. By creating your own custom label, you can make your company stand out from your competitors and be remembered by your clients and customers. Even a mailing label doesn't have to be just a plain old mailing labels, it can also serve as an advertisement for your company. There are a variety of label templates available online, which allow you to easily design and print your own custom labels, right from the convenience of your own desk. And, because so many label sizes are now standardized, it's easier than ever to find a template that will work for you. In our line of business it is important that our emails get delivered through to our customers. Our company sends important information such as order confirmations, shipping updates, and other pertinent information in regards to orders via email. We have been asked by some customers, why in this day and age, we still use text based email formatting, rather than rich text or HTML formatted emails. The answer is plain and simple – deliverability and readability. While we now have the ability to create fancier, graphically oriented emails that some people seem to be so fond of, the question is should we do it. In business you have to be cognizant of the fact that not every email client is going to deliver the exact same viewing experience to your customers. Emails may look one way on the Macintosh Mail app, and another on a PC in Outlook. And, they can look different on Gmail, then they do on a Blackberry, Android or iPhone. Therefore we use text based email to make sure that the message is (1) delivered and not caught in SPAM filters, due to excessive graphics, HTML formatting, and links; and (2) is legible across the board, on all devices. Often times people will check their email from a smartphone or tablet, rather than a computer. We want to make sure the customer gets the same experience, whether checking it on the road, or from behind their desk. One thing we have always struggled with is keeping an email engaging to read, using just plain text. One area of special interest has been our email signature line. Because we aren't including fancy graphics, or the equivalent of a pretty digital business card, we want to make sure we include pertinent information in our signature, so customers know who they are dealing with, at first glance, without having to rack their brains. An overly long signature can make it difficult for the recipient to wade through the information to find your contact info. However, not providing enough information in your signature may leave a new client or customer wondering who you are and why you are contacting them. Therefore, we have come up with some best email signature practices that we like to follow when our staff create their email signatures, and thought we would share them with you. On May 15, 2014, Cassida announced that it is discontinuing and replacing two of it's popular low cost counterfeit money detectors. The Cassida 3310 counterfeit detector will be replaced by the new and improved Cassida 3300 counterfeit detector, and the Cassida 2200 counterfeit detector will be replaced by the newer 2230 model of counterfeit bill detector. Each of the new models has been upgraded and is being offered at an even lower price point than their predecessors. The Cassida 3300 is an excellent replacement for the 3310 because it offers all the features, including ultraviolet (UV), magnetic (MG) and infrared (IR) security mark detection. 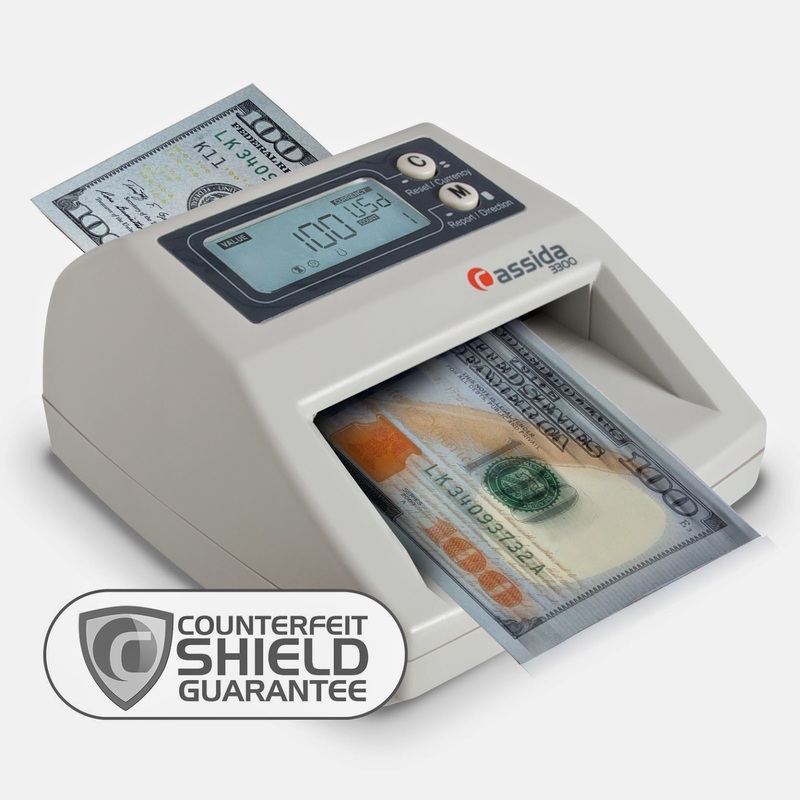 Plus, the 3300 is the market's ONLY counterfeit detector backed by the Cassida Counterfeit Shield Guarantee, which eliminates all worry that you'll take a fake bill. The guarantee reimburses you for the full face value of the counterfeit bill should your Cassida 3300 accept one as genuine. The Cassida 3300 is the market's most reliable detector, with the ability to spot bleached bills and other sophisticated counterfeits. Counterfeit bill passing costs businesses millions of dollars in lost revenue every year. Those businesses that fail to carefully examine the bills that are passed on to them are victimized daily. 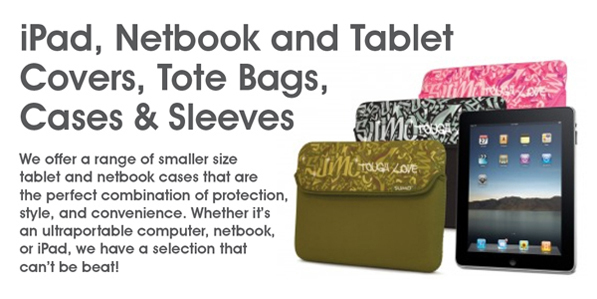 Don't let the counterfeiters get the best of you and your business. Learn how to spot counterfeit money and stop the thieves in their tracks. You can help combat the threat of counterfeiters by becoming more familiar with United States currency. Examine the money your business receives. Train your employees in how to spot fake bills. Compare suspicious notes with genuine ones of the same denomination and series, paying attention to the quality of printing and paper characteristics. Don't look for similarities – instead look for differences. There are a variety of things to look for when examining money for counterfeit bills. A genuine portrait on a bill appears lifelike and stands out distinctly form the background. A counterfeit portrait is usually flat and lifeless. Details merge into the background, which is often too dark or mottled. A genuine bill will have clear saw tooth points of the Federal Reserve and Treasury seals are clear, distinct, and sharp. A counterfeit seal may have uneven, blunt, or broken saw tooth points. The fine lines in the border of a real bill are clear and unbroken. On the counterfeit, the lines in the outer margin and scrollwork may appear blurred and not distinct. Genuine serial numbers have a distinctive style and are evenly spaced on the bill. The serial numbers are printed in the same ink color as the Treasury Seal. On counterfeits, the serial numbers may differ in shade or color of ink from the Treasury Seal. Also, the numbers may not be uniformly aligned or spaced, as they will be on a real bill. Genuine current paper has tiny blue and red fibers embedded into it. Often counterfeiters will try to simulate these fibers by printing tiny blue and red lines on their paper. But on close inspection, one may see that on the counterfeit notes the lines are printed on the surface, not embedded in the paper. It is illegal to reproduce the distinctive paper that is used in the manufacturing of U.S. currency. But, if your business deals with lots of cash, it is often impossible to stay on top of the counterfeits all of the time. This is where counterfeit detectors come into the picture. Counterfeit detecting machines are specialized pieces of equipment that are used to spot fake money. The price ranges on counterfeit detectors runs the gamut, from very cheap to very expensive. You are paying for the technology that is embedded in the machine model that you choose. Obviously, the more sophisticated machines, with several modes of detection, will cost more than a simple tabletop non-electric model. 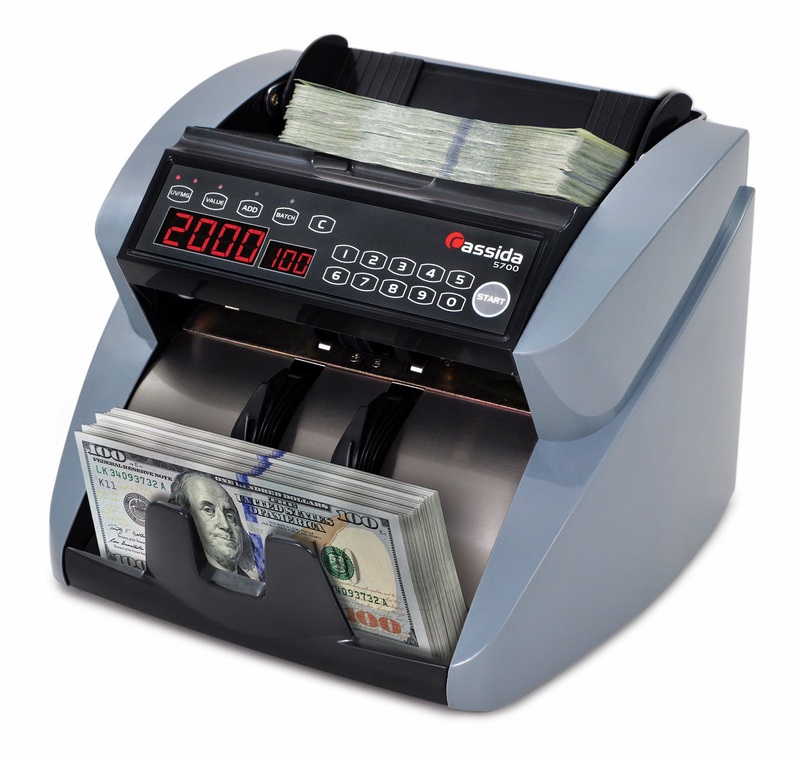 Cassida Corporation announced today the introduction of the Cassida 5700 Professional Money Counter, the company's first bill counter to include the bill turner features, which gives this economical back loading money counting machine the convenience of a top loading money counter. With the 5700, bill counting is triggered immediately when a stack of bills is placed on top of the Cassida 5700. 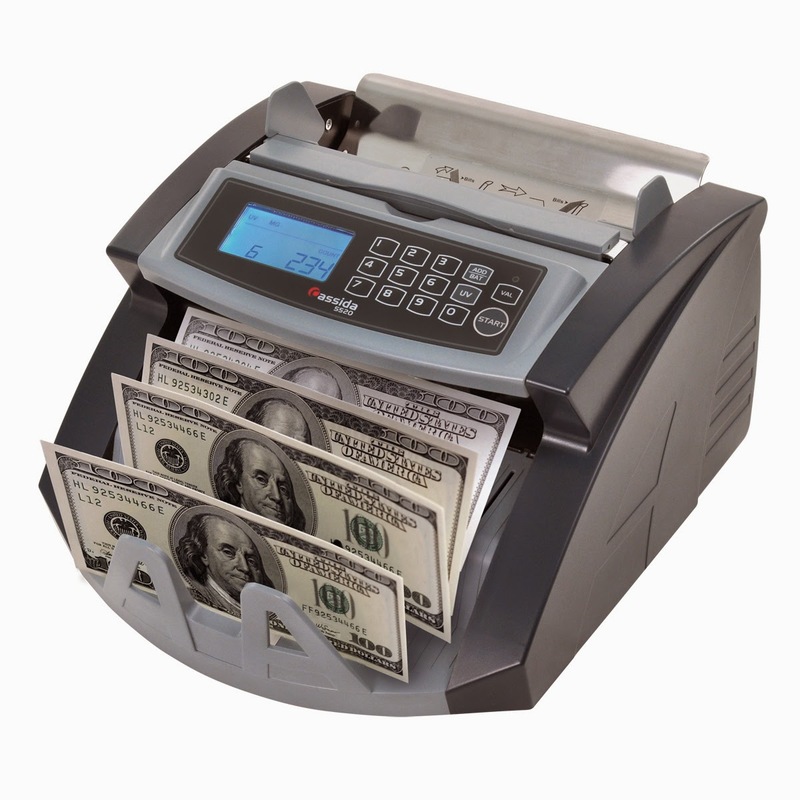 The revolutionary design automatically pushes the bills into the back of the machine and begins counting at a speed of up to 1,300 bills per minute, making the 5700 bill counter a perfect choice for mid-size and larger businesses that process significant amounts of cash. According to Matt Goldfain, product marketing manager for Cassida, "Cassida’s exclusive bill turning features solves a longtime challenge for the industry. Conventional back loaders are reasonably priced but they can be tricky to load and, if done improperly, it can interrupt counting. The Cassida 5700 combines the cost effectiveness of a back loader with the ease of a top loader. The result is the market’s easiest loading back loader, which is a real game changer."